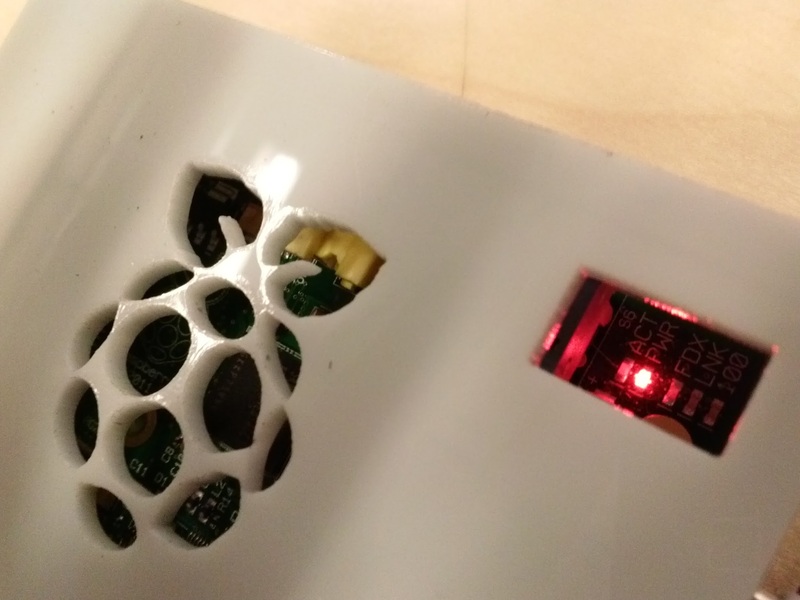 Home » Talking Tech » How to Raspberry Pi » What about some Raspberry Pi? 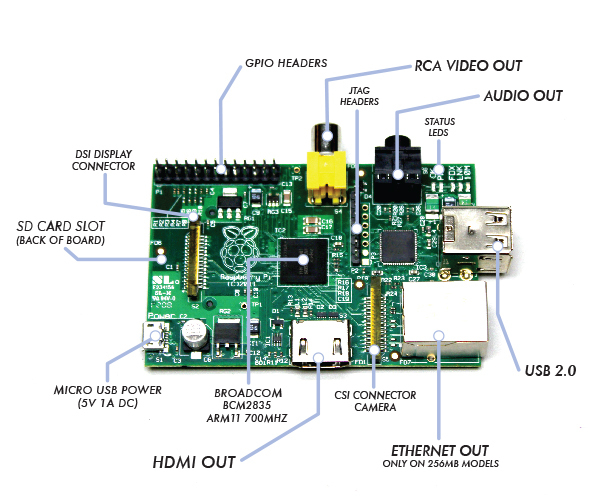 What about some Raspberry Pi? 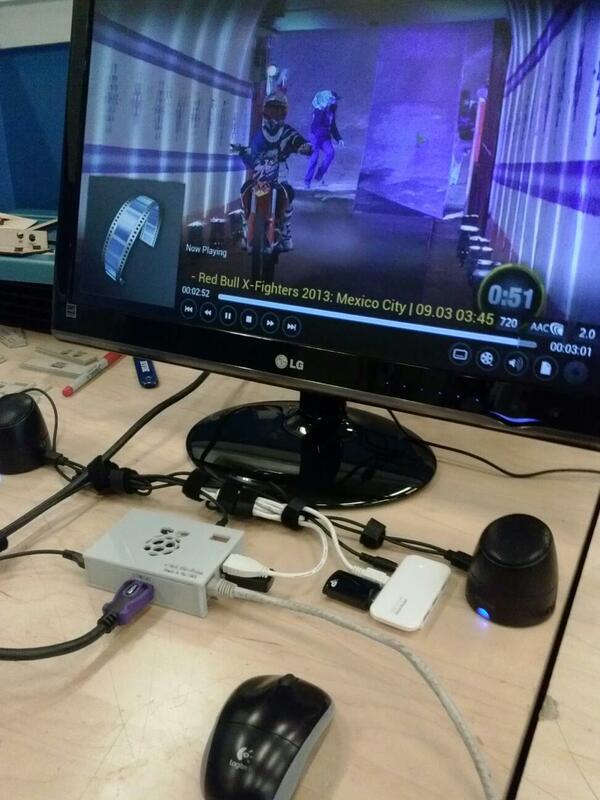 The Raspberry Pi has become a cultural phenomenon. It was designed in the U.K. as a piece of hardware to teach kids how to program software code. A good place for information and to buy online is Adafruit. 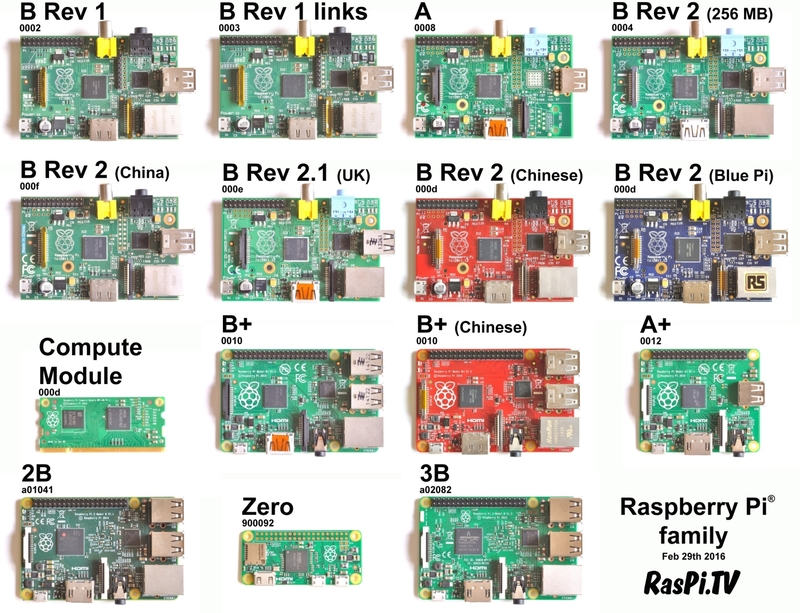 This chart gives you the big picture on how many versions of the Raspberry Pi there have been since its introduction. 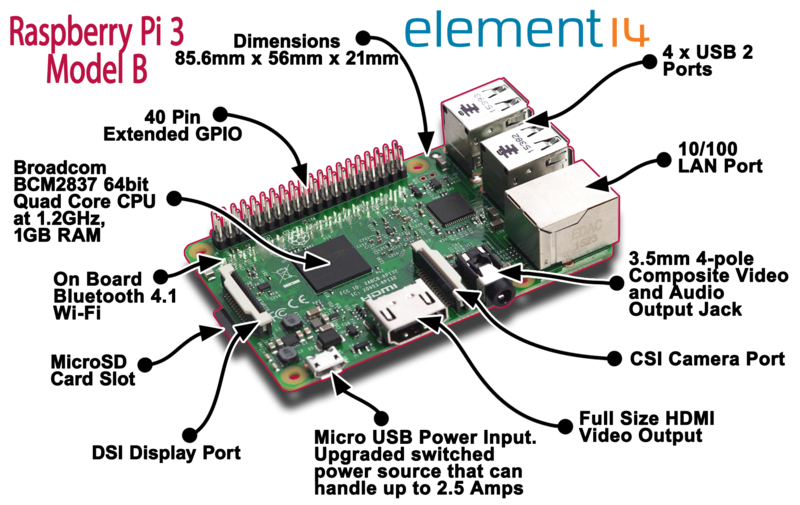 In this article when we discuss the Raspberry Pi we are usually only referring to the Raspberry Pi 3 or Raspberry Pi model B (for simplicity’s sake.) We can discuss alternative (even smaller) models like the Raspberry Pi Zero in a more focused article. 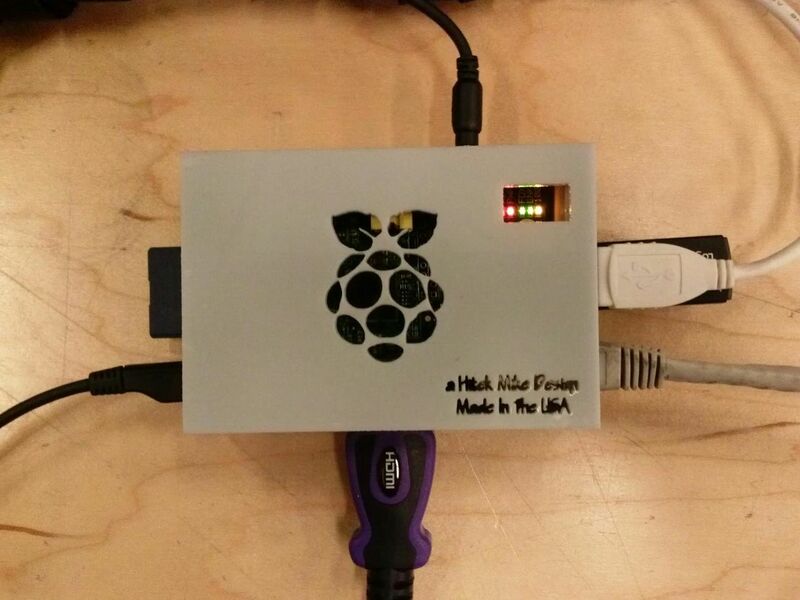 The Raspberry Pi has been a favorite amongst Makers and Creators alike. 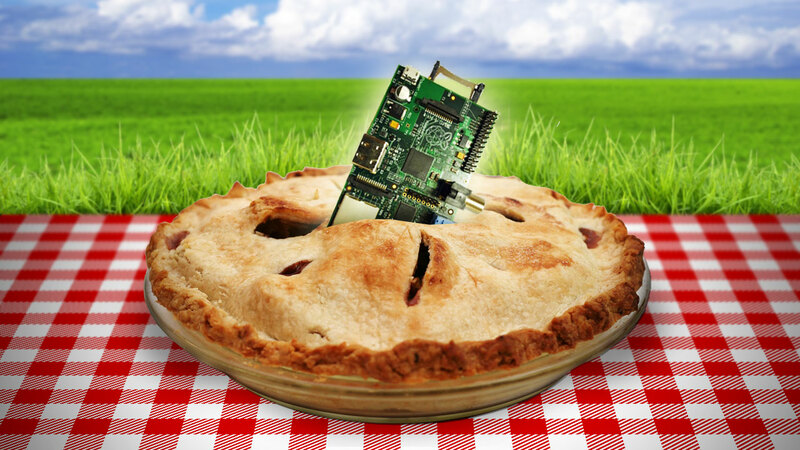 My journey into software development was inspired by the Raspberry Pi. The more I learned about this tiny motherboard, the more I realized it was like building PCs all over again. I started building clone (x86) computers in 1988. I was fortunate to learn about motherboards and PCs because I worked at a place called Weird Stuff Warehouse, they we in Milpitas at the time with a 100,000 sq. ft. warehouse filled with ancient Silicon Valley surplus. It was like a museum for old computer war horses. At the time I just started learning about PCs and I learned everything about each of the components in a computer system. 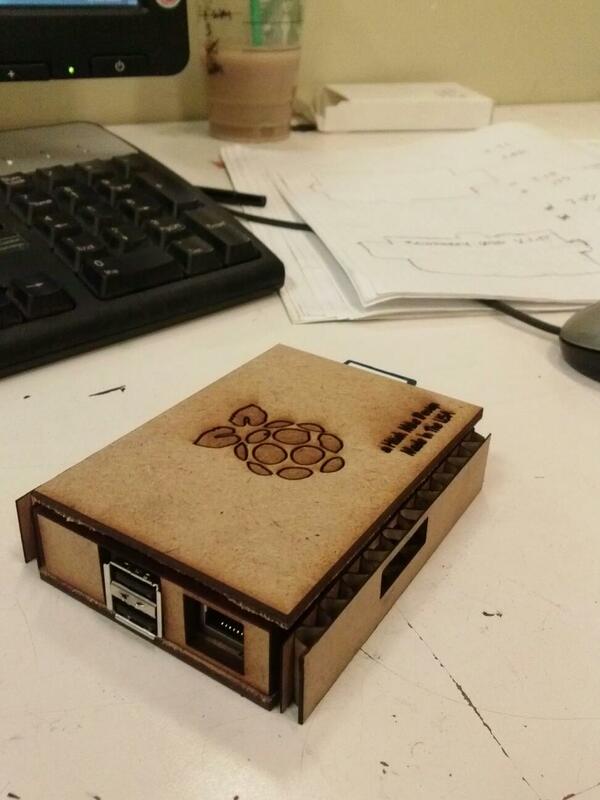 What can you do with a Raspberry Pi you might ask? 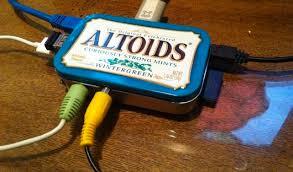 You can get creative and put your tiny computer in an Altoids box, why..just because you can. You can hack hardware so that you can repurpose it to do something more. That’s the whole point. There is a connector to connect an HD camera which costs only $25, you can make a DVR for security with this thing even with a USB camera. It has USB ports for you to connect a keyboard, mouse, or wireless device. The original Model B was the first Pi that really took off in sales. I really appreciate the fact that is has an analog (RCA) connector (and HDMI) so that you can connect this to even an old school TV. Just think about the applications for using the Raspberry Pi with old DVD players, TVs where the new model just won’t work by itself because it only has HDMI output. These boards come very bare bones (meaning they don’t even come with a case.) So, like I said it’s like building PCs all over again. You get to pick your case and everything that will go inside this things so there is some satisfaction in knowing that you can build just about anything that your imagination can dream up with this tiny little thing. 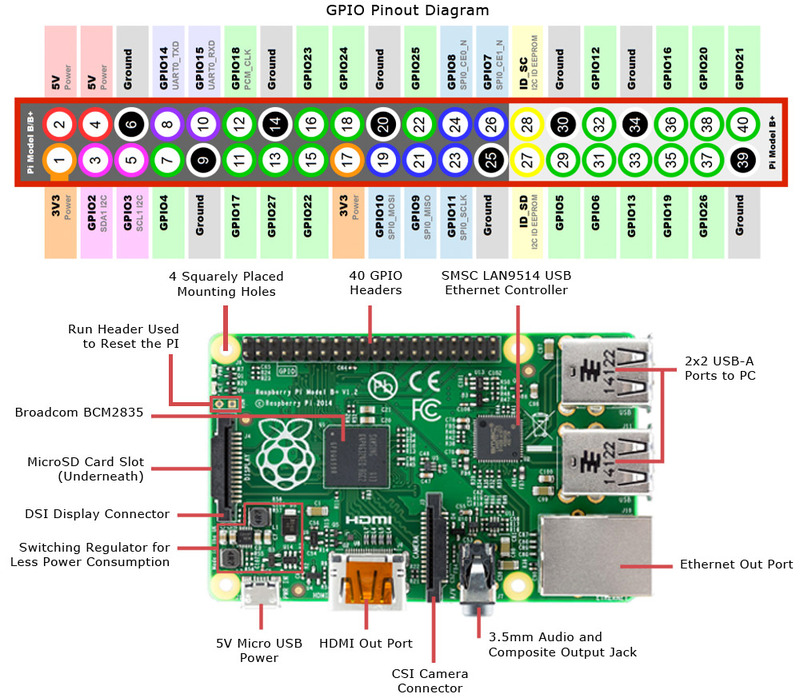 If you haven’t gotten started with your Raspberry Pi here is a Guide to Getting Started with the Raspberry Pi by Michael Bolanos. Go back to see all the Tech Talk articles.